God's Best Gift: Counting our blessings! It's year end, actually it's the last week of the year, last Thursday and finally last working day for 2016. Isn't it great to end this year with a thankful instead of a complaining heart? 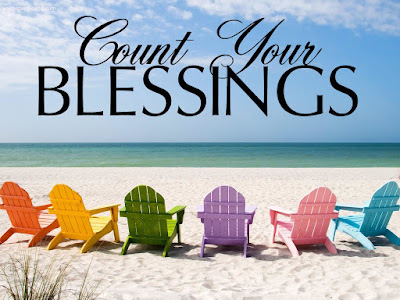 Count your blessings, yes, name them one by one if you can, it will help you have a more brighter perspective, a more thankful heart and a more positive outlook in life. This year, me and my husband received a lot of blessings much more than we deserved. 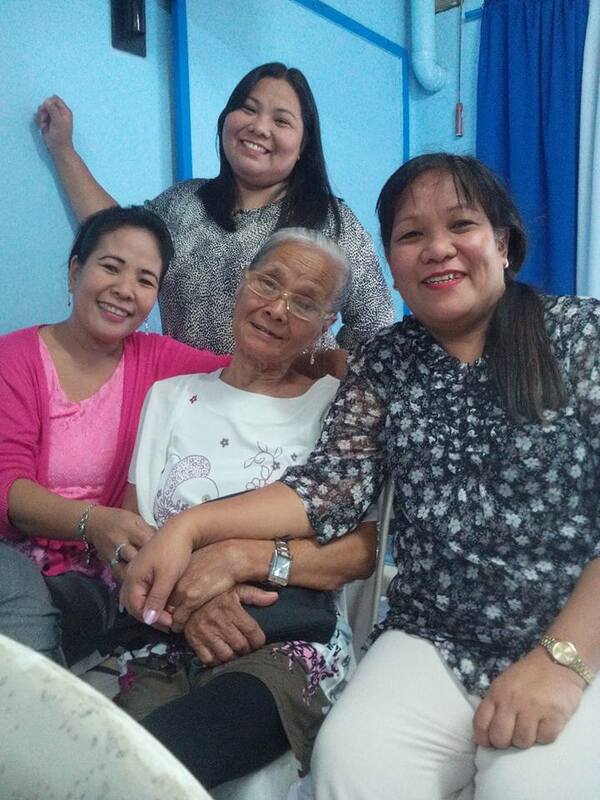 Though there has been plenty of tough times too, I would still say, the blessings outweigh the testings and trials. 1. For our very first new car. It never crossed my mind that it will be granted to us this year, but the Lord has His ways of surprising us di ba? 2. For hubby's new job as Uber driver. It is not as stressful as his old job was and the liberty of time it gave him is priceless. 4. For hubby's two trips abroad (Macau & Singapore) both free. It's not everyday that someone takes you to travel with them and give you free accommodation in a five star hotel! that is once in a lifetime experience. Plus he was paid extra for that. 5. For our Boracay trip last September. 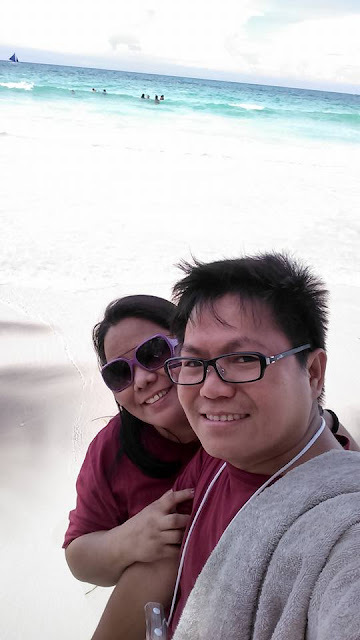 Our first time in Boracay, we both enjoyed our 3 days trip. 6. For new nephew and niece in the family (one from a very close cousin who gave birth last October and from my Sis in Law (hubby's side) who gave birth January this year. Babies are special blessings. 7. For my girls (Maru,Camille and Christel) who stood by our side, through thick and thin. They are young and yet matured enough both emotional and spiritual. I love these girls. Thankful also for friends, I realized I have few friends but the kind of friendship we have are for keeps, some of them has been friend of mine since grade school. 8. For my immediate family, they keep me going, they are my inspiration, my nieces and nephews are my gems. For my Nanay - I am more than grateful that despite the deterioration of her memory, she is still with us and somehow keeps us family together. 9. For my spiritual family- for our Pastor/Ninong & Ninang who fervently pray for us, who loves us unconditionally, thank you Lord for their life. 10. For our good health- thankful that we never had a trip to hospital, nor we had to consult a doctor for any kind of illness. Indeed thank you so much Lord. Health is wealth. I'll end with 10 but that doesn't mean it's over. I have so many blessings to count and to be thankful for. I am sure you are too. We all have plenty of reason to be thankful this year end, after all God has been good to all of us right? 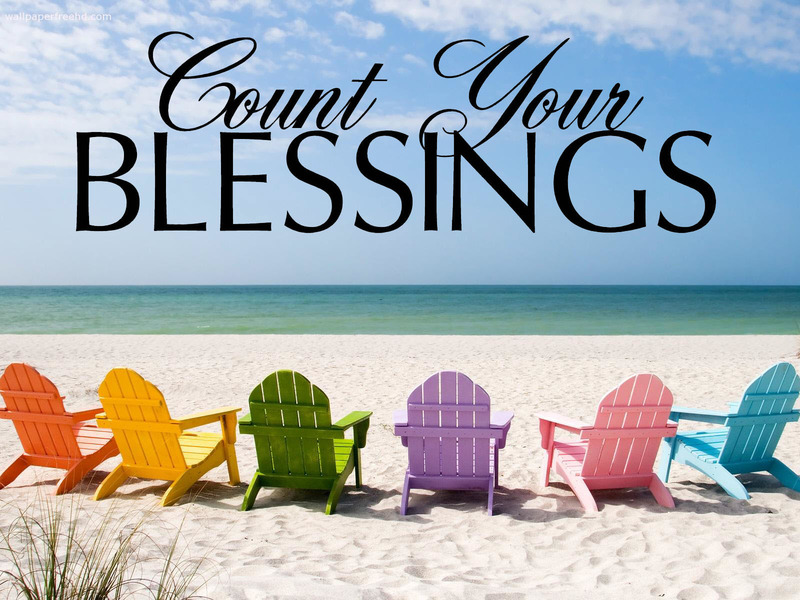 Go ahead, right it down, count your blessings, count them one by one! What wonderful things to be thankful for. If we all take the time to be thankful we'll find so many wonderful things to give thanks for. Excellent.